The Cartoon Network Studio B in Burbank CA was designed by Kaufman and Associates and was built in early 2017, opening in July of last year. 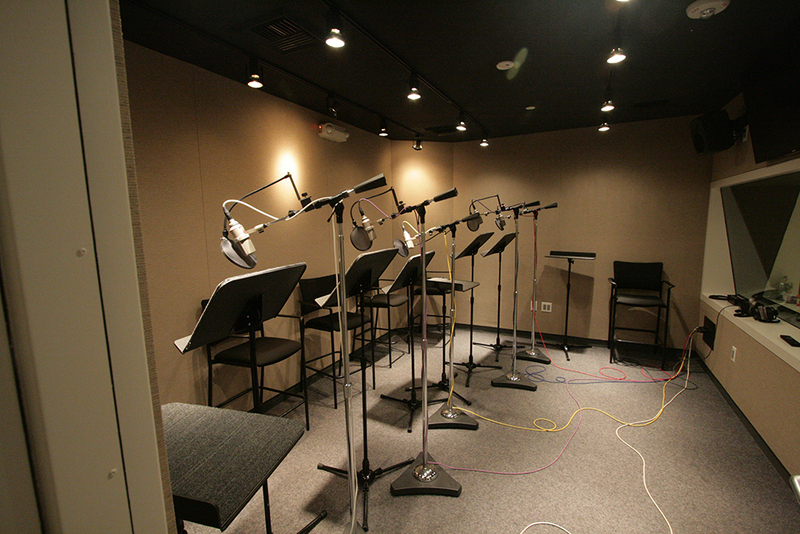 The studio is approximately 800 square feet and features a 5.1 control room and a comfortable stage area for recording a cast of voice actors. Control room equipment includes an Avid S6 24 channel console controlling a ProTools HDX system, ATC SCM25 LCR mains monitors, and BAE Neve 1073 preamps.